You know those cities that just ooze a cool factor? Austin is most definitely one of those cities. From some of the best eats around to an insane music scene and a traveller friendly climate, we had a blast spending a long weekend here in early November. I was actually in town attending a social media conference and decided to tack on a few extra days to explore the city with Adam. 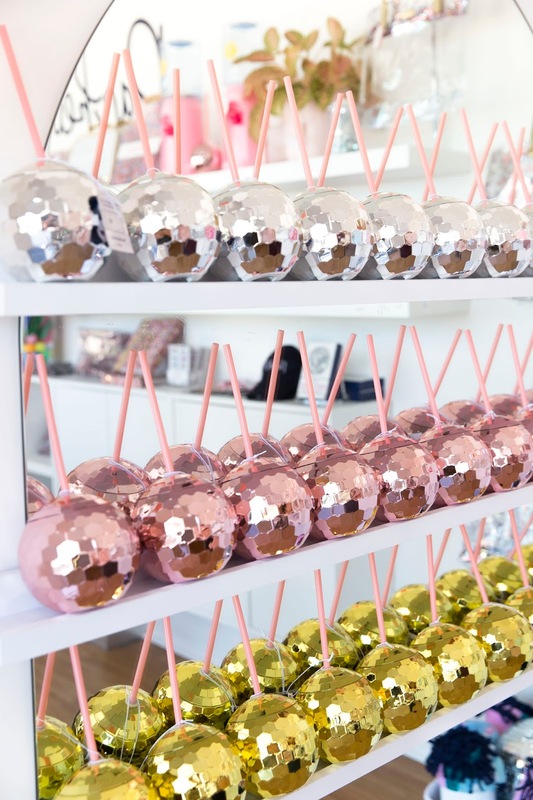 We spent Friday to Monday in town and while we didn't get to all the foodie spots on our list, we felt that it was a sufficient amount of time to explore the city. 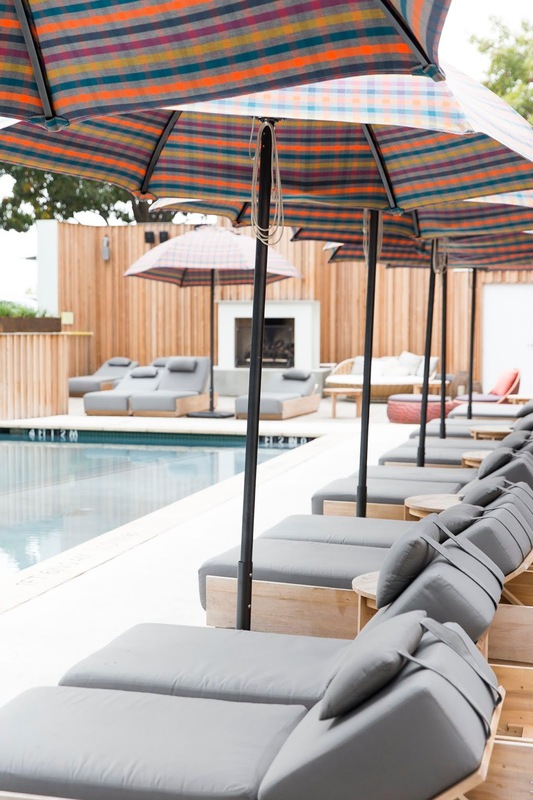 We split our time between an AirBnB and The Line Hotel in Austin. I must say, while the two are very different, the Line Hotel won hands down. 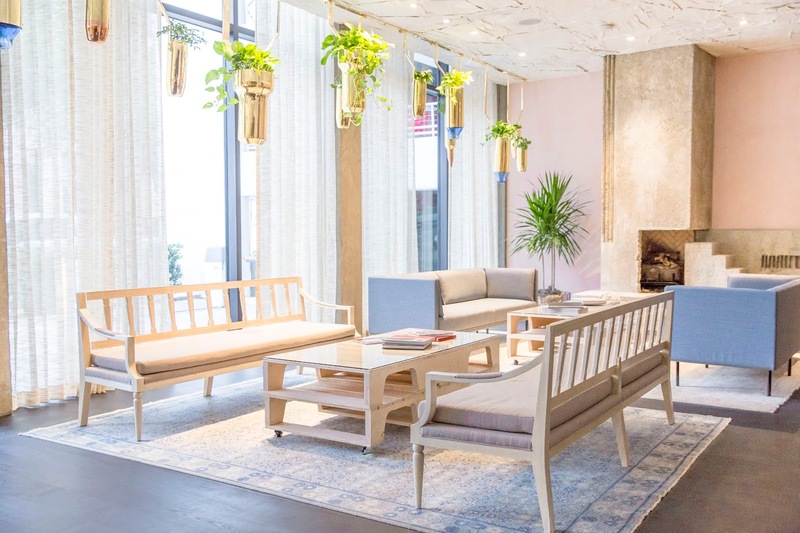 The millennial pink walls in the lobby immediately screamed my name and to find out an Alfred's Coffee had opened their second location on site, I was sold. The rooms were spacious and the bed was ultra cozy as well! I just recommend trying to get a room away from the elevators and on the side of the hotel that faces out to E Cesar Chavez - it can get quite loud at night if you aren't used to city traffic. We fell in love with the infinity pool on the patio deck with the lush landscape surrounding the property - it was so serene. We rented a car since our AirBnB was on the outskirts of the downtown area and would have been pricey to get in and out of the city. I do find some points of interest can be on polar opposite sides of the city and a car rental may come in handy for getting around. Once we moved to the LINE hotel and tended to stay within the downtown area, we relied on Uber and the Bird scooter rentals around town. I was totally intimidated at first but easily got the hang of it and loved that there were dedicated bike/scooter lanes around town so getting around felt totally safe. Hamilton Pool - The weekend we visited town was a bit chilly but had the weather been warmer, we had plans to visit the natural grotto at the Hamilton Pool for a quick dip and sight seeing. Congress Bridge at Dusk - Bats aren't exactly my favourite creature on earth but I was intrigued to see 1.5 million of them fly under the Congress Bridge at dusk. A little creepy? Yes. Something worth seeing? Yes. Lady Bird Hike Trail - Whether you run, walk, bike or scoot the trail - it's awfully pretty to soak up the sights on this trail along the water. 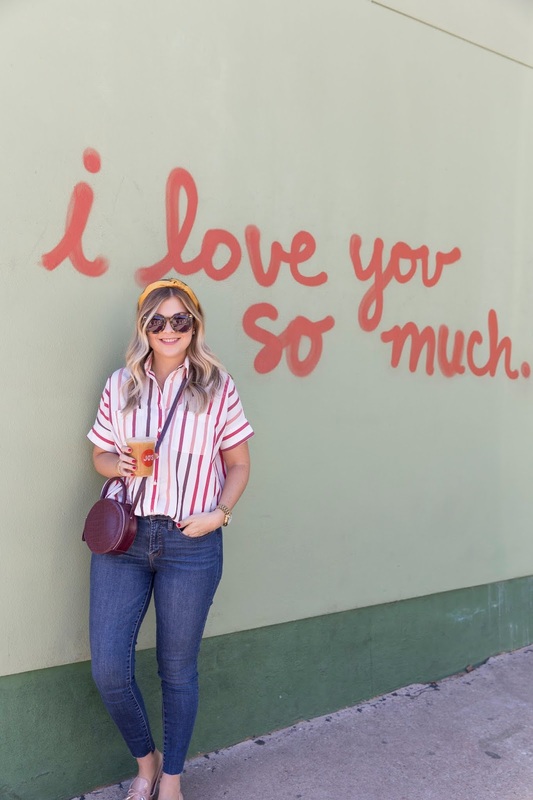 Mural Wall Hunting - Second to Detroit, I don't think I've ever seen so many Instagrammable moments in a city like Austin. No matter what your feed style may be, there was so many colourful options around town to choose from. Music Scene: Be sure to peg one or two nights in town checking out the music scene - even if you aren't into live music! We dropped by the Continental Club, Skylark Lounge and the Elephant Room and loved the acts at all three. Stroll down South Congress Ave - From restaurants, to food trucks and boutique shops, we spent an afternoon walking up and down this strip and had a blast. 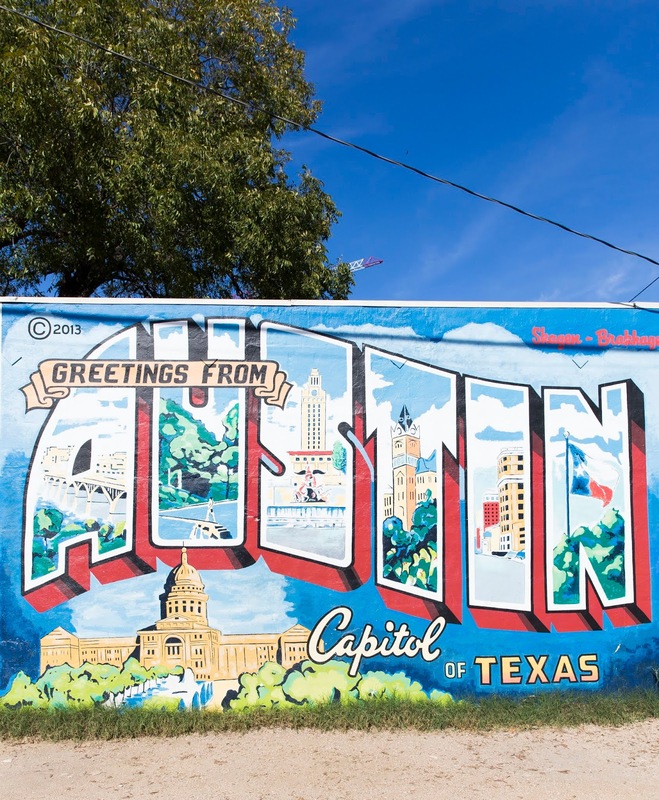 It's a great starting point for when you land in Austin! 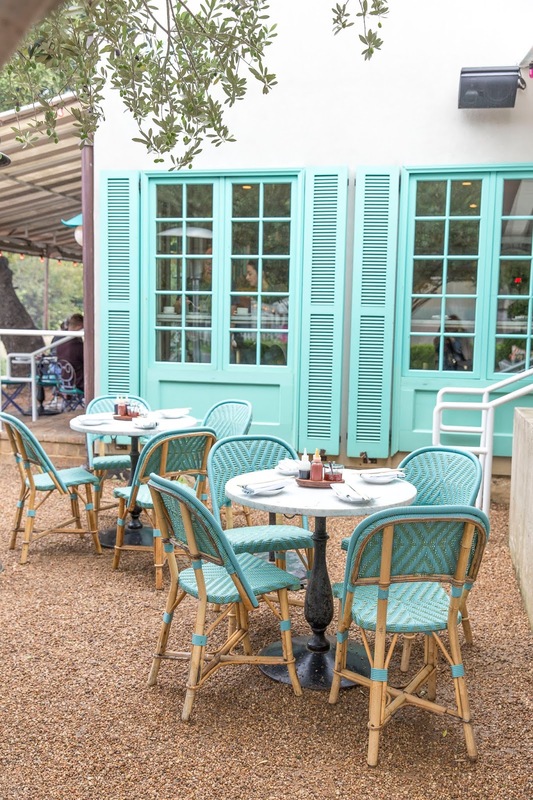 Elizabeth Street Cafe: One of the cutest spots we visited in Austin. We dropped by for their mid-week breakfast menu on our last day of the trip. I can't lie, I regret not swinging by here for a lunch or breakfast to see what else they had in store. Definitely recommend the Breakfast Banh Mi with scrambled eggs and pork sausage! Veracruz Tacos: From Ex-Pats to friends who had recently visited, this joint was on everyone's list and the must-eat was a breakfast taco. So we waited in line one morning for about 30 minutes for the Migas and Breakfast Taco and they were life changing. I highly recommend! Le Politique Cafe: This spot doubles as a restaurant and cafe but since we were short on time, we opted to visit the cafe and bakery for a treat one morning. First of all, the interior is Instagram goals. 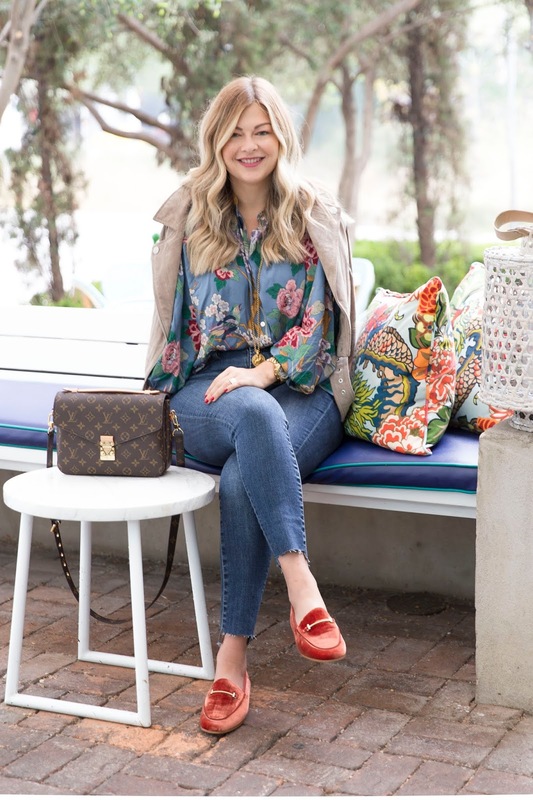 From the pink chairs to the natural light - I adored it! The outdoor bistro sets are also a great photo-worthy spot or a place to catch some rays. Flat Track Coffee: Great coffee! 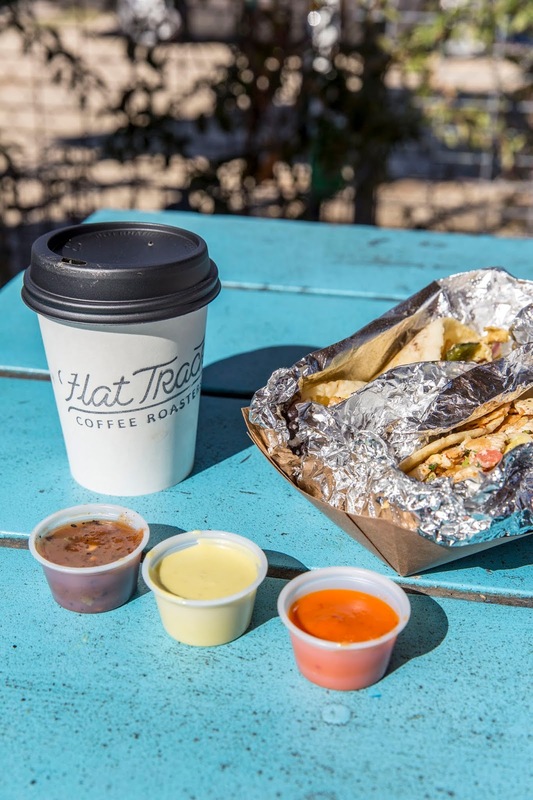 The best tip we got was to grab Flat Track Coffee to go and then head over to the East Austin location of Veracruz Tacos to grab breakfast. Best combo! 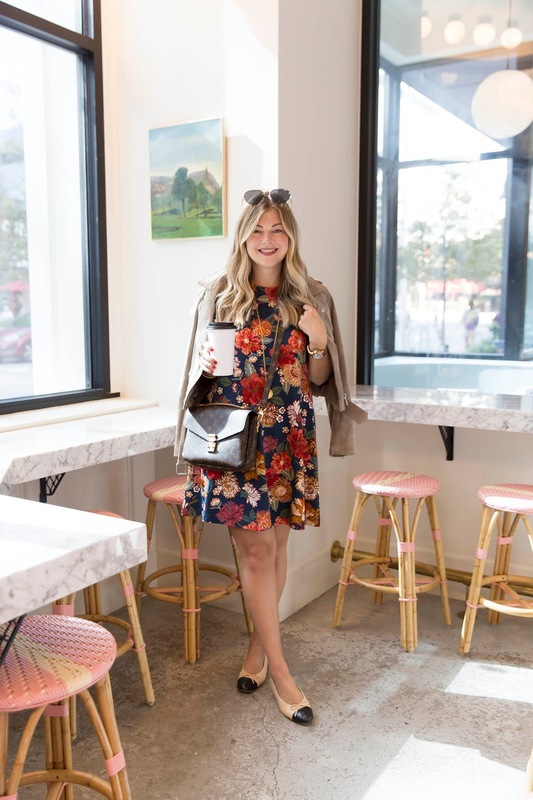 Jo's Coffee: Adorable mural wall and solid iced coffee? Winning! 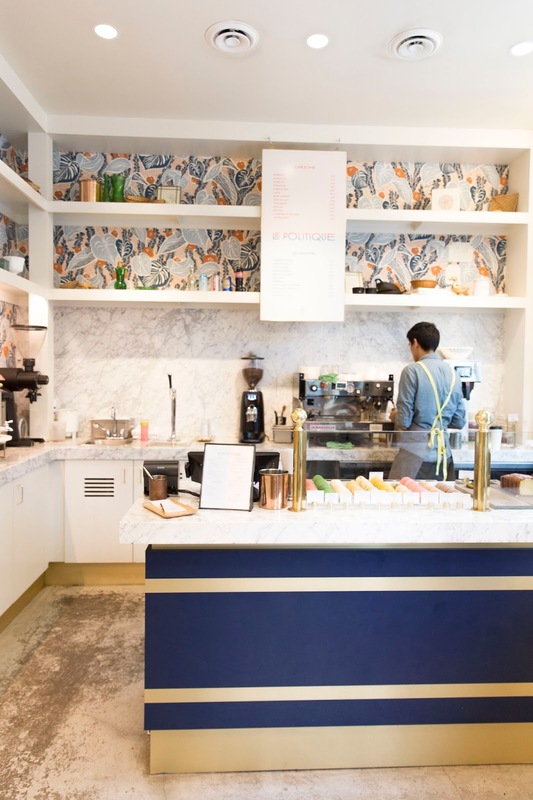 Alfred Coffee Austin: Hailing from L.A.,you've likely seen this cute spot all over Instagram. Tucked inside the Line Hotel, it serves up some great brew and tea options. Little Lucy's: We stumbled upon this mini doughnut food truck on afternoon and fell in love. Be sure to order just for yourself - sharing is never a good idea when they're this good! Easy Tiger: We hit up Easy Tiger for happy hour one afternoon and soaked up the last bit of sun on their patio. They had a great craft beer selection uber cheap and be sure to grab their pretzel platter - mmm mmm! Whisler's: A moody hang for after-dinner drinks. The atmosphere was fun and we loved that you could grab a cocktail inside, on the patio or on the rooftop. 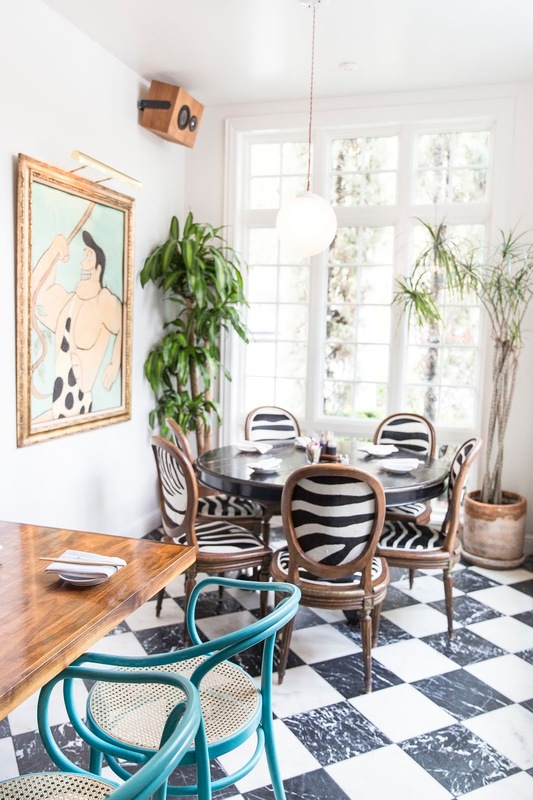 Fresa's: Adorable lunch or dinner spot. Tacos and margaritas were spot on and loved the live band! Luke's Inside Out: Amazing food truck with some uber delicious sandwiches! 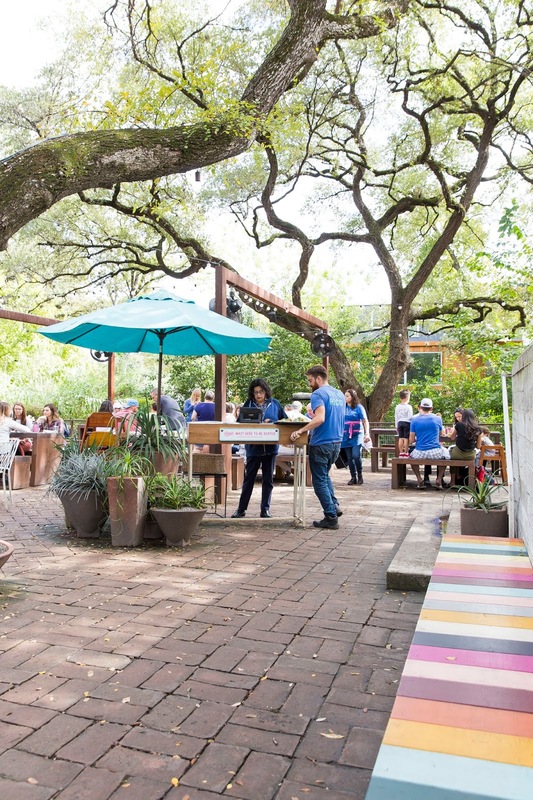 The Odd Duck: A must-do when you visit Austin. Another joint that was on everyone's list when we visited so we knew we had to give it a try. From the cocktails to the apps and mains, every single item we tried here was on point. The menu changes often but if the Wagyu Beef main dish is still featured - definitely order it! G'raj Mahal: You likely wouldn't associate Austin with Indian food but this spot was refreshing after all the Tex Mex we had enjoyed. I didn't find the flavours or food blew my expectations away but rather, more of an average meal. La Condesa: Hands down, our favourite restaurant of the trip. From the different margaritas to gourmet Guac options and different ceviches, every single thing we tried was pure amazingness. The Peached Tortilla: Another INSANE meal that we loved! 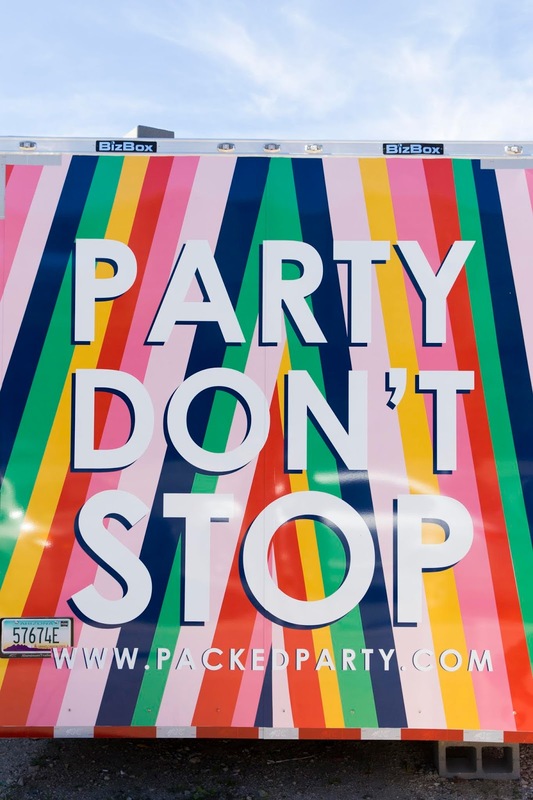 This food truck turned restaurant had THE sweetest staff and even better food. The charred brussel sprouts, tacos, chicken wings and pork belly buns were our favourite! Terry Black's BBQ: In true amateur fashion, we pulled up to Franklin's Barbecue at noon expecting a 30 minute wait for lunch. When we learned the timing was more like 4 hours we said forget about it and peeled out of the parking lot. After a quick Google search, we found Terry Black's and a much smaller lineup. We were super impressed with the food and loved the cafeteria style setting. 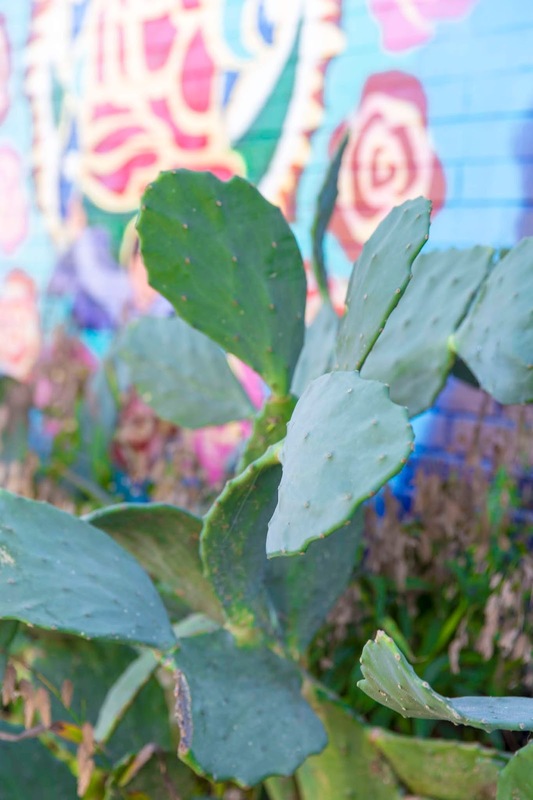 On our list but never made it: Lenoir, Torchy's Tacos, June's, L'estelle House, Launderette, Weather Up, Hillside Farmacy, Justine's, Josephine House, Grizzelda's, Franklin Barbecue and Micklethwait Craft Meals. I so love this! I really miss Austin!